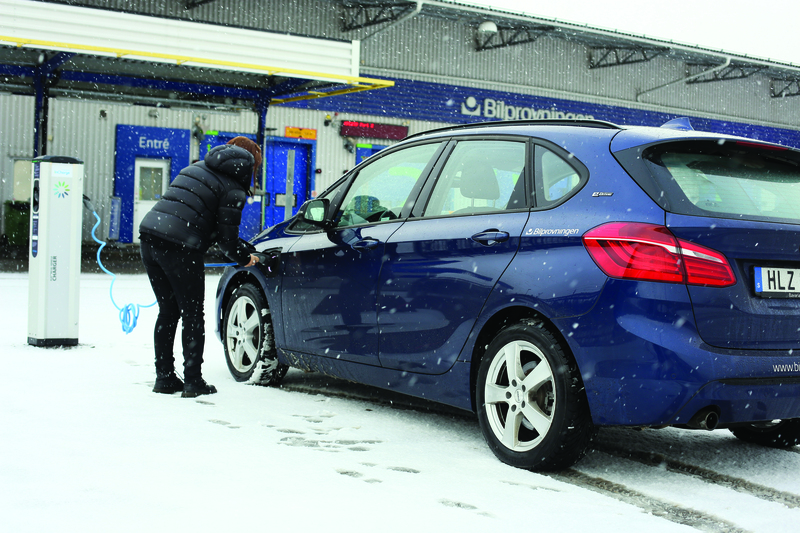 Bilprovningen, a Swedish Motor Vehicle Inspection Company, is first among vehicle inspection companies to offer public charging at its sites. In choosing the charging solution from Vattenfall, Bilprovningen's inspection stations will be connected to InCharge, giving customers access to an extensive charging network.
" Bilprovningen is responding to a growing demand from customers. This is the perfect time for us to invest in electric vehicle charging for employees, customers and visitors," says Susanna Hurtig, head of Vattenfall E-Mobility Nordic. Every year, Bilprovningen inspects around 1.5 million cars. Based on the current growth rate, a number of forecasts predict that,by 2020, some four percent of cars will be chargeable.
" 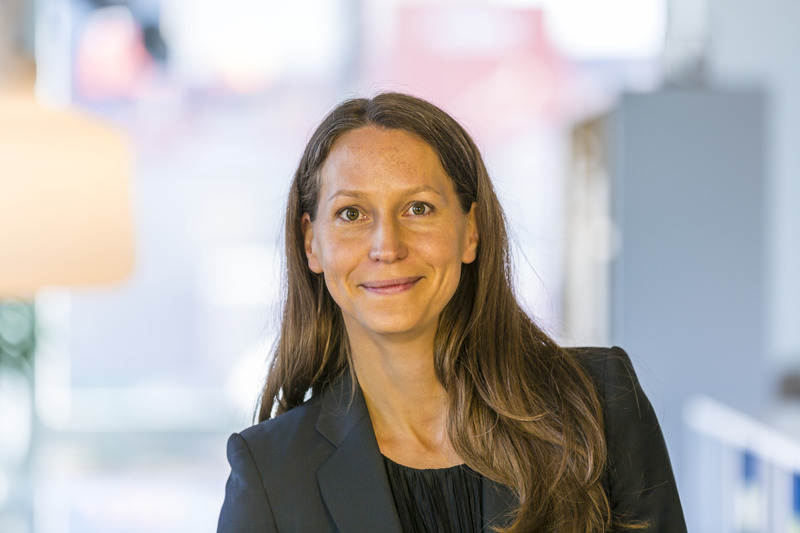 This means that, by 2020, Sweden will have almost 200,000 chargeable cars, which will require a far larger charging infrastructure," says Susanna Hurtig, head of Vattenfall E-Mobility Nordic.
" I believe that as soon as chargeable cars are cheaper, more and more people will buy one. We have to be ready for this," says Benny Örnerfors, CEO of Bilprovningen. After careful analysis, Bilprovningen chose Vattenfall's charging solution, which is connected to the InCharge charging network. Initially, charging stations will be located in the cities Malmö, Jönköping, Göteborg and Sundbyberg. The number of charging stations will be expanded as demand increases.
" Vattenfall has the expertise that is needed and understands energy. InCharge meets our requirements and is also the fastest growing charging network. I have full confidence in our ongoing partnership," says Bilprovningen's CEO, Benny Örnerfors. InCharge's public charging network, which Vattenfall is building with partners, currently comprises more than 10,000 charging points in Sweden, Germany and the Netherlands.